Self drive itinerary – transport and cost for all activities not included. Please contact us for a quotation for the Hunter Valley portion of the itinerary below. 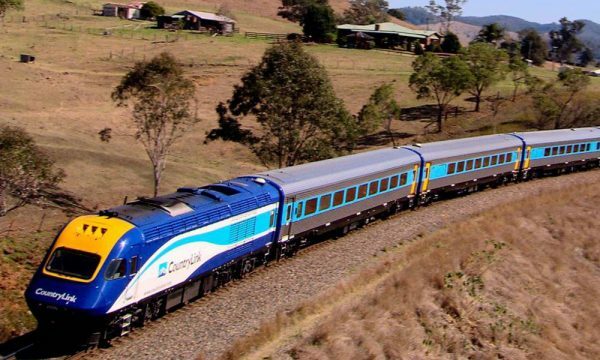 10:00 Depart Sydney for Hunter Valley in your car – Motorway all the way! It is the earliest winery region in Australia with vines planted in the year of 1825. 12:30 Arrive at Hunter Valley Resort and have a little rest. 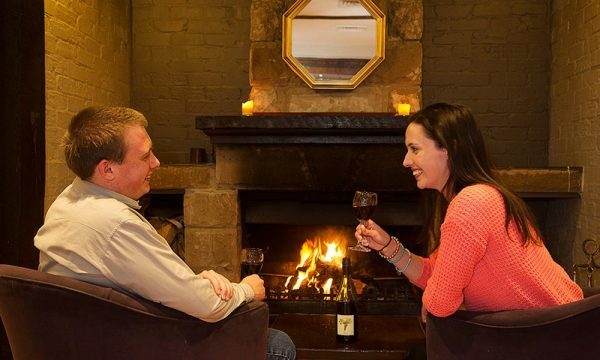 Hunter Valley Resort has the largest winery in Hunter Region. 13:00 Enjoy lunch in Matilda Bay Brewhouse at your leisure. 14:00 Visit Hunter Valley Wine Theatre (15mins). Watch and learn the basic processes of making wine – from grape to bottle. 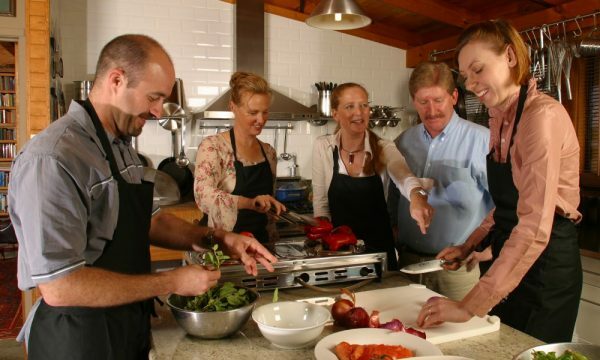 Taste different types of Australian wine (15mins), and get a hands-on experience. 15:00 Time for rest – relax, explore and enjoy the facilities in the Hunter Valley Resort, you can visit the Brewery, souvenir shops, bike riding, visit local wineries and cheese factory, segway, horse riding, enjoy a relaxing massage in Hunter Valley Heaven Massage Centre, take a carriage ride, play tennis, swimming…. 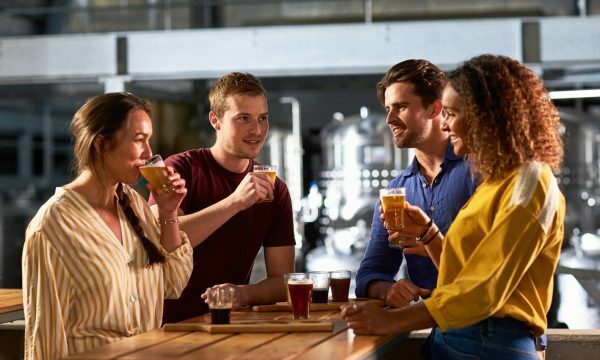 18:00 Enjoy optional dinner at Matilda Bay Brewhouse. 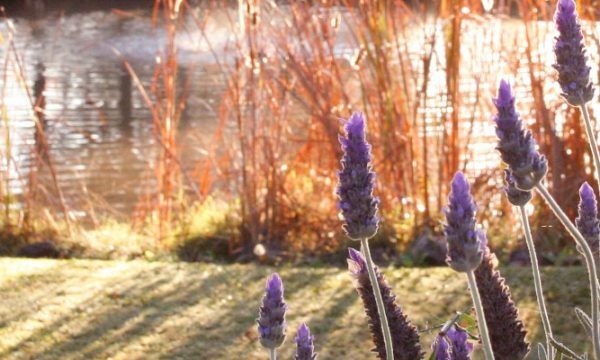 07:30 Enjoy a buffet breakfast in Hunter Valley Resort. 09:00 Tour of the onsite vineyard followed by a wine tasting with the resort’s Cellarmaster. 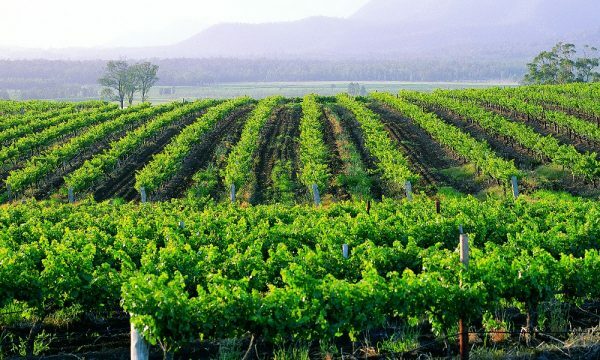 10:00 Explore the Hunter Valley Wine Country. So much to do….. Optionally see the Hunter Valley Gardens, Cheese factories, chocolate company, Distillery, shopping, 140 wineries to visit! 09:00 Sand boarding and 4WDrive on the 32 km Stockton Beach. This beach has the largest moving sand dunes in the southern hemisphere. The angle of the sand dunes could reach 60-70 degrees. Enjoy the excitement rushing from the top! The beach sand is hard, with few people around and beautiful view around, enjoy your 4WD drive. 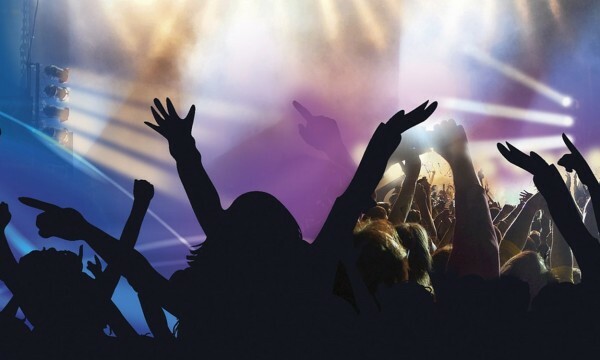 All the activities are accompanied by professional instructors to guarantee your safety. 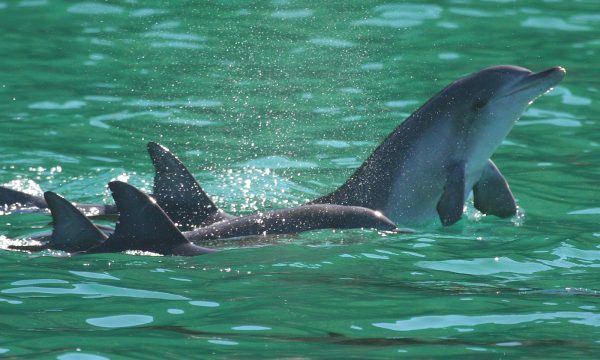 10:30 Dolphin watch with Moonshadow Cruise, which has the largest cruises in Port Stephens. Approximately 150 wild bottlenose dolphins live in Port Stephens, and this makes us the Capital of Dolphin in Australia. 12:00 Enjoy waterfront international style buffet lunch on Moonshadow cruise. 12:30 Depart and return to Sydney for checkin time at your Sydney hotel at approx 3:30pm (3 hours drive).